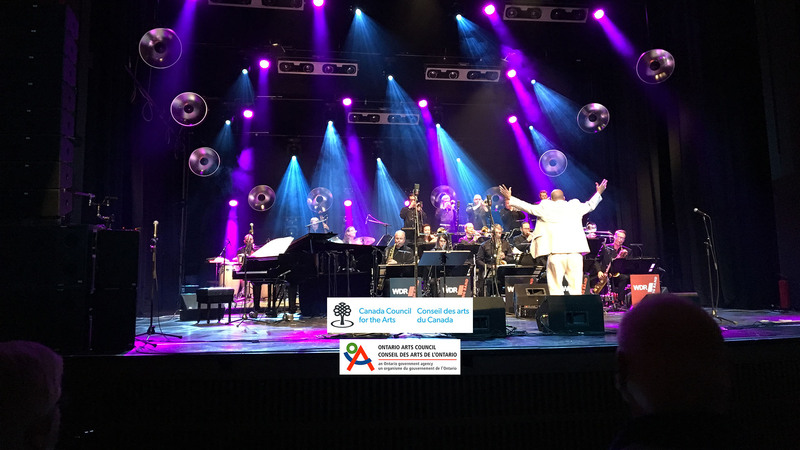 Toronto, February 6, 2019 – Cuban born Hilario Durán is this year’s recipient of the Louis Applebaum Composers Award. This year’s $15,000 award recognizes excellence in a body of work by an artist in the field of jazz, and will be presented on Saturday, February 9 at 8:00 p.m., at the Royal Conservatory of Music’s concert featuring Hilario Durán and his Latin Jazz Big Band at Koerner Hall. Hilario Durán has been based in Toronto for the past two decades, but his musical heart and soul have remained closely connected to the land of his birth. Durán grew up in Havana in a musical family surrounded by a variety of diverse musical influences. 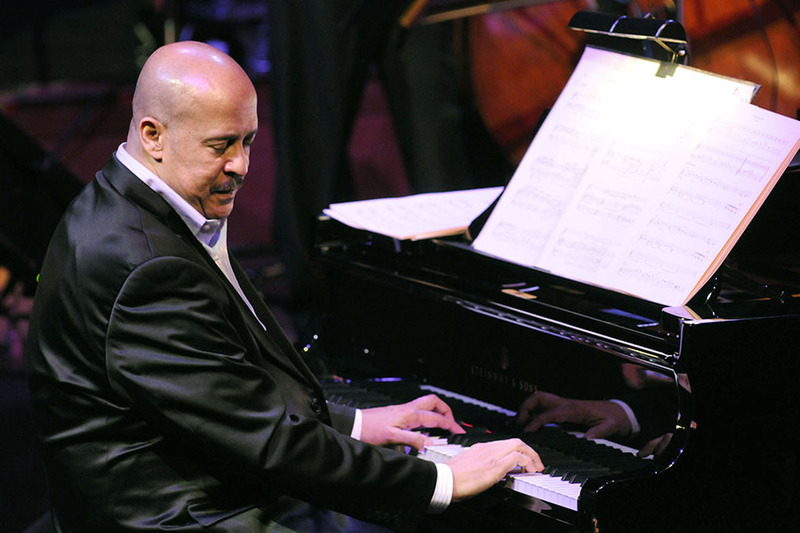 He began working as a professional musician in Cuba’s Los Papa Cun-Cun Ensemble and was Chucho Valdés’ chosen successor in Cuba’s most modern big band, ‘Orquesta Cubana de Música Moderna’. In the nineties, as part of the Arturo Sandoval band, Durán toured worldwide and had the opportunity to perform with the likes of Dizzy Gillespie and Michel Legrand, among many others.